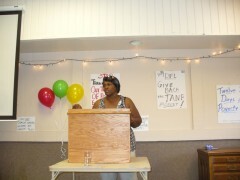 Welfare Rights Committee celebrates victories, will fight to raise welfare grants | Fight Back! 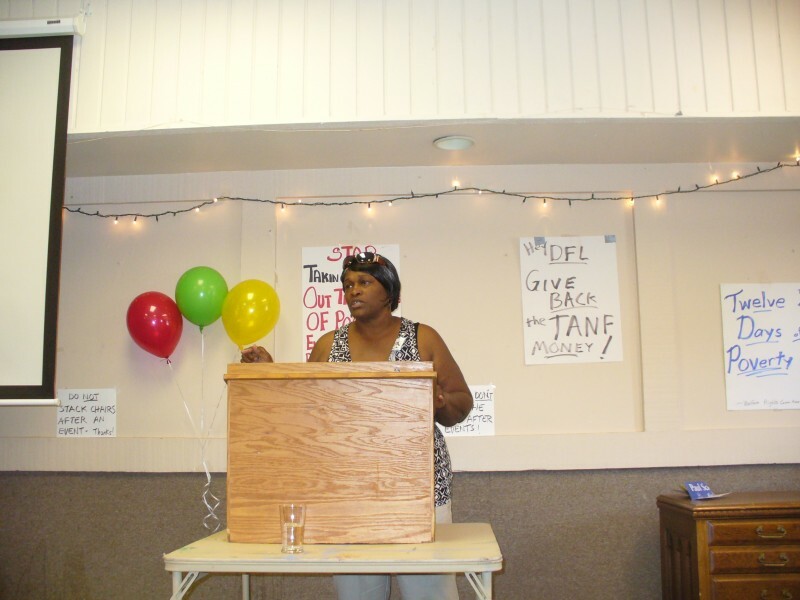 Minneapolis, MN – About 40 members and supporters of the Twin Cities-based Welfare Rights Committee (WRC) came together here, Aug. 9, to celebrate the two-year battle to raise welfare grants. Speaking to the crowd, members of the WRC talked about some of the key protests and actions from the past year and expressed determination to continue the struggle. Minnesota had not increased monthly grants in its welfare program, known as MFIP, since 1986. Deb Howze, also of the WRC, urged event participants to join a Sept. 4, 11:00 a.m. protest at the Governor’s mansion to demand “Aid for all in need” and an increase in the MFIP grants.